After 75 games, it all comes down to one final 60 minutes. 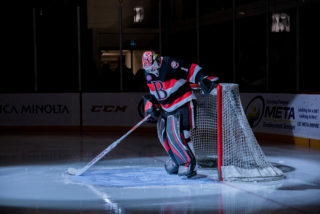 The Belleville Senators can secure a playoff spot with a win. Belleville (37-30-3-5) grabbed two points in Toronto Sunday to move into a tie with Cleveland for the North Division’s final playoff spot. 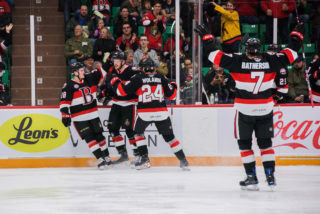 With a win, no matter if it’s in regulation, overtime or a shootout, guarantees Belleville a spot in the playoffs. If Belleville and Cleveland, who play in Toronto at 4pm, finish the season tied on points, Belleville currently owns the first tiebreaker which is ROW. Cleveland owns the second tiebreaker in head-to-head. 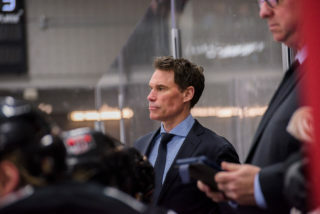 Rochester (43-25-3-2) will finish second in the North after a loss to Syracuse Saturday confirmed their positioning. They also know that they will play Toronto in the first round. 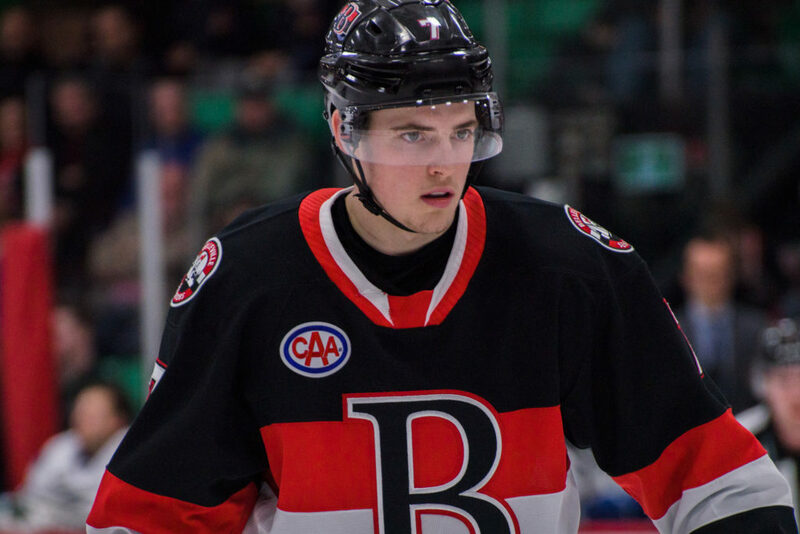 With the season on the line, fully expect Marcus Hogberg to start for Belleville. 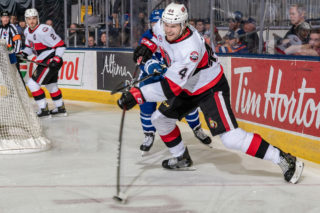 Logan Brown played Saturday after missing Wednesday’s game while Nick Paul was a late addition to the Sens line-up Saturday after an illness seemed destined to keep him out but he should be good to go again this afternoon for the Senators. Belleville has been perfect against Rochester this season posting a 3-0 record and scoring 15 goals in the process. All-time, Belleville is 7-3-1-0 against their North Division rivals. 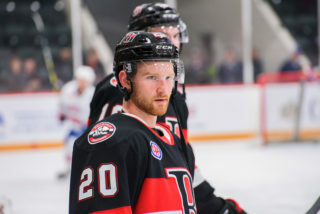 Rudolfs Balcers scored twice Saturday to help lead Belleville to victory and the Latvian forward has 30 points (17 goals) this season in 42 games. His 17 goals are the fourth most for the Sens. Tage Thompson played in 65 games with Buffalo this season but them not making the playoffs, he was sent to Rochester a few weeks back. In seven games, he’s scored five goals and added two assists. 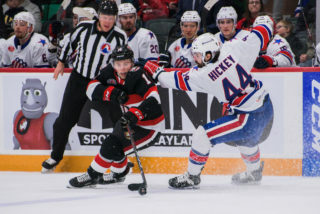 Sunday’s game starts at 2:00pm and can also be seen on AHLTV. Fans can also watch tonight’s contest at Shoeless Joe’s in Belleville.